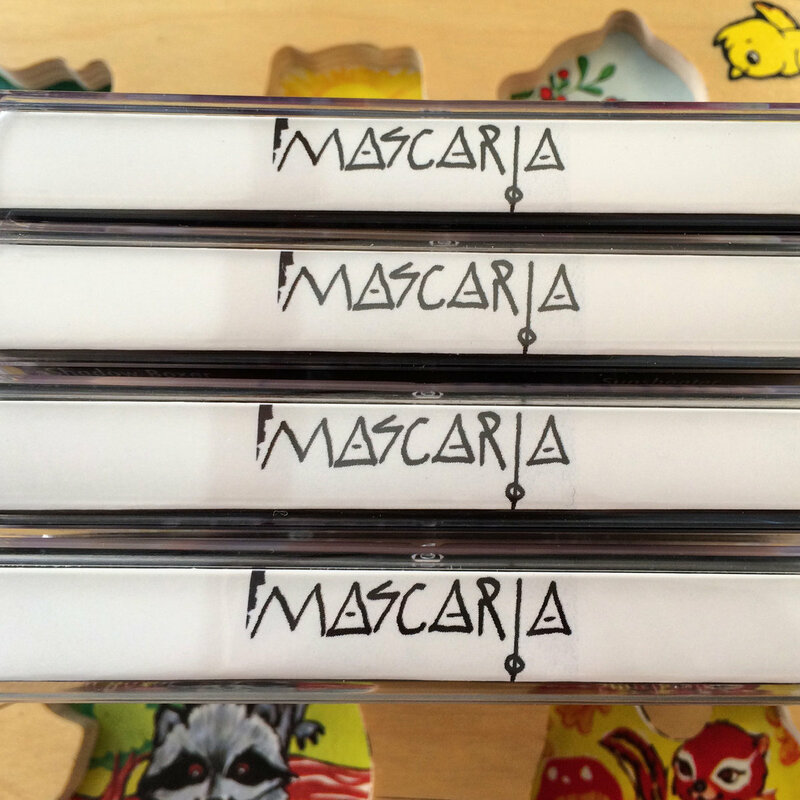 Includes unlimited streaming of Mascaria via the free Bandcamp app, plus high-quality download in MP3, FLAC and more. 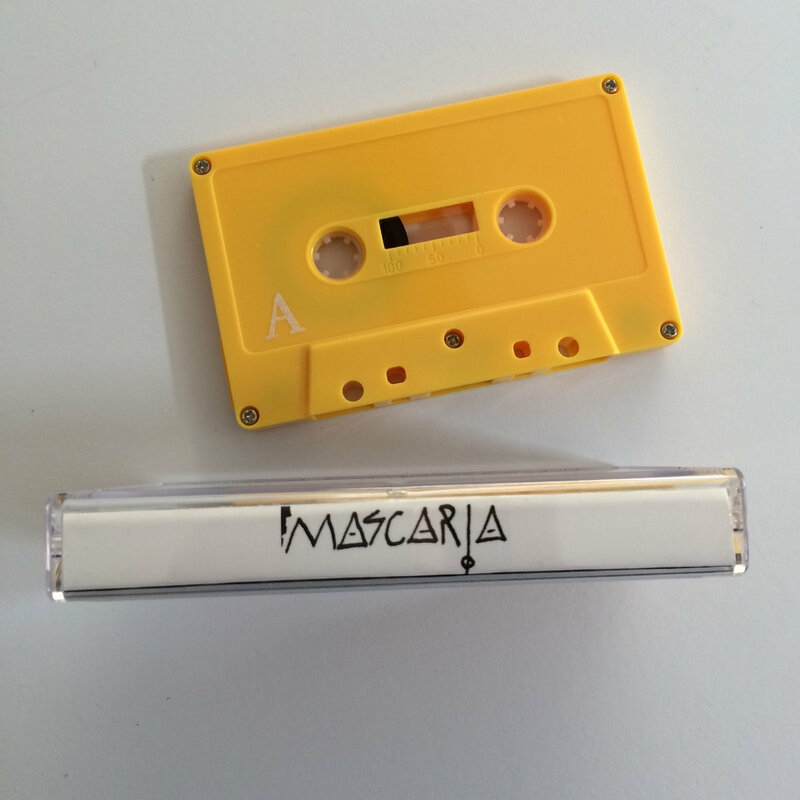 California based Mascaria crushes out 7 tracks on the MPC2500 on this self-titled cassette. 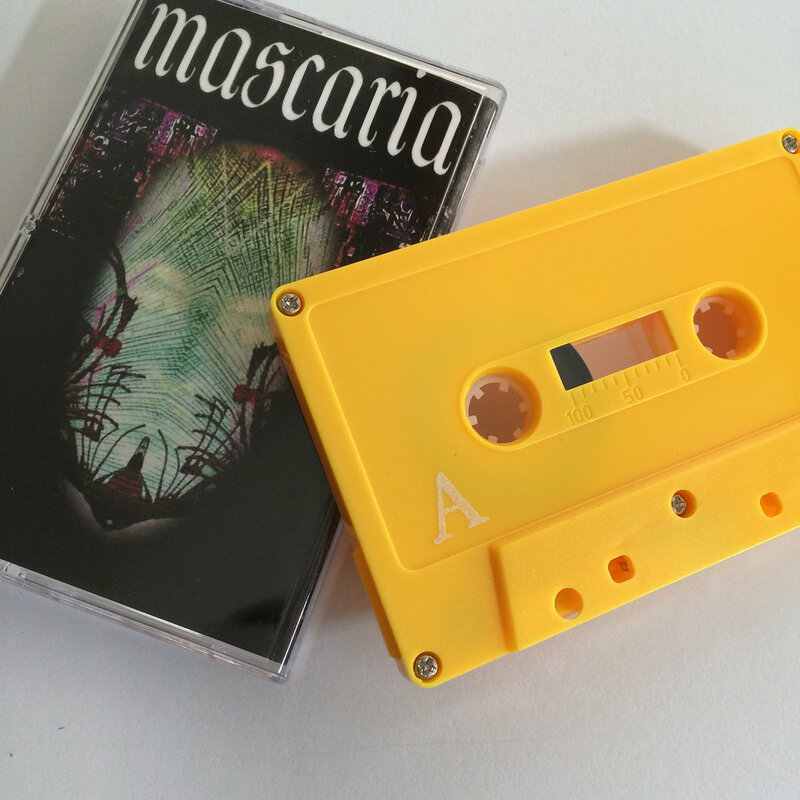 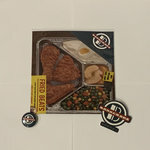 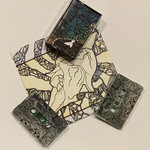 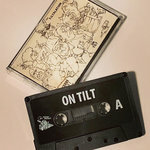 Dark synth, beats, Mascaria's instrumentals piece together gritty samples with broken drum sequences and beautiful soundscapes. 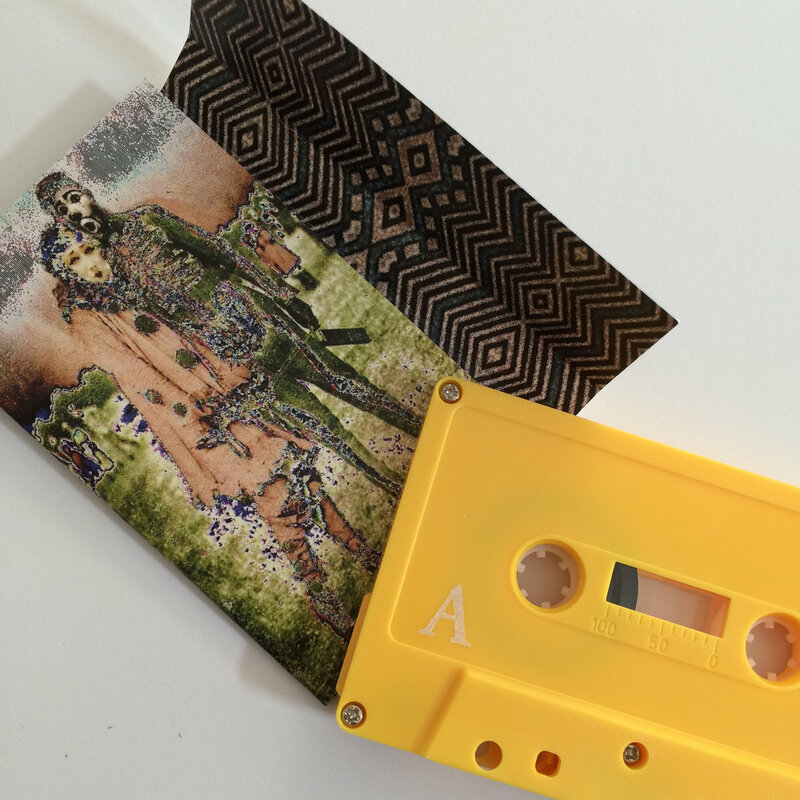 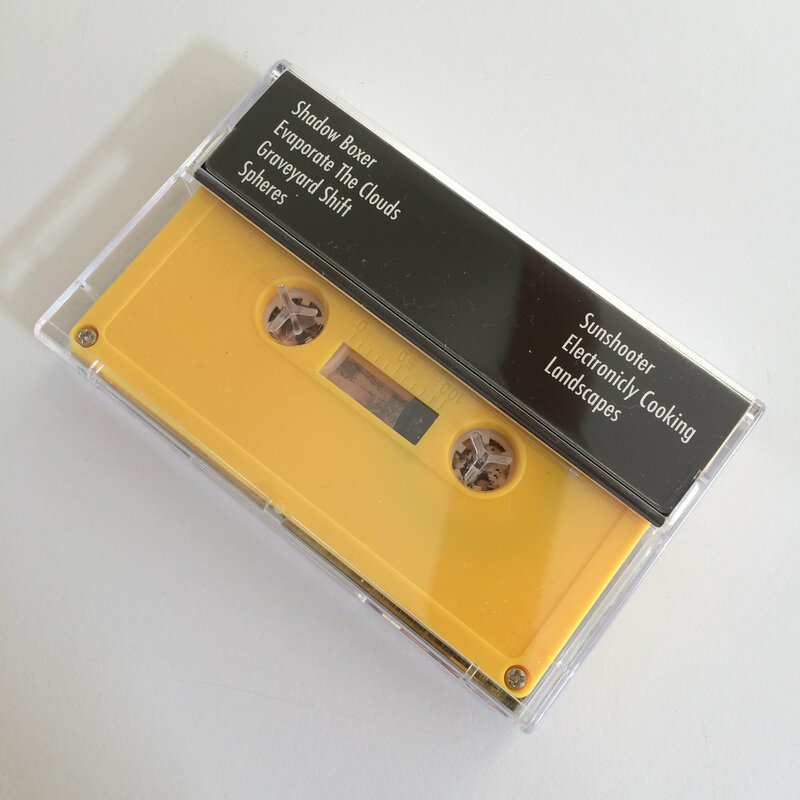 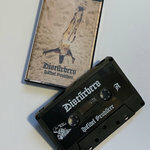 Limited to 50 yellow cassettes.